Twitter is a major social network phenomenon on the web. To such an extent that it became itself an object of study for many scientists, as well as a huge source of interesting data for conducting researches in many different fields. And all those scientists analyzing the same bunch of data while working on a very large variety of fields presumably never meet each other, neither exchange views on their practices. The purpose of the “Twitter for research” conference organized last year by Clément Levallois in Lyon was indeed to gather researchers from all over the world, using Twitter data in their various disciplines, in order to give them the opportunity to meet, exchange and network. 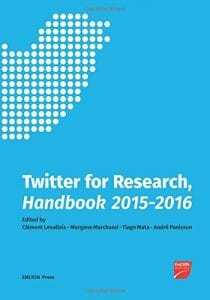 This conference led to the publication of the Twitter for Research Handbook 2015-2016 gathering 13 academic contributions. The next edition will be held on April 2016 in Galway, Ireland. Professor specialising in web marketing, I am particularly interested in data analysis. 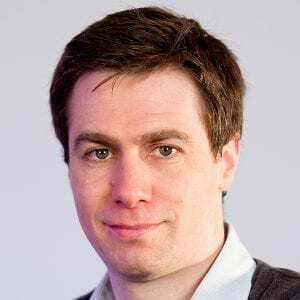 My work has helped me develop a certain expertise in various aspects of the new approaches to exploring data, as well as digital innovation. Among the subjects I research are data visualisation, social media analysis, the treatment of natural language, the analysis of networks, data mashups, scientometrics and web semantics. I created the Codapps MOOC to help entrepreneurs code their own applications and exploit the resources available to them in the digital environment. Levallois, C., Marchand, M., Mata, T., Panisson, A. (2016). 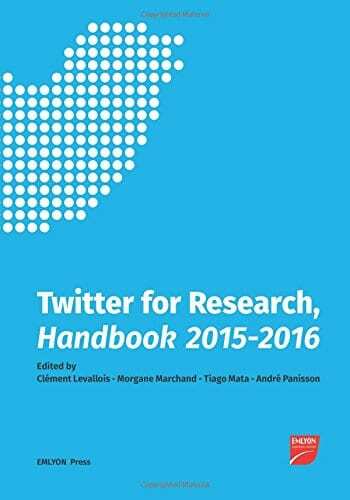 Twitter for Research Handbook 2015-2016, EMLYON Press, 242 P.
More information on the next edition of the conference: http://www.conftwitter2016.org/.